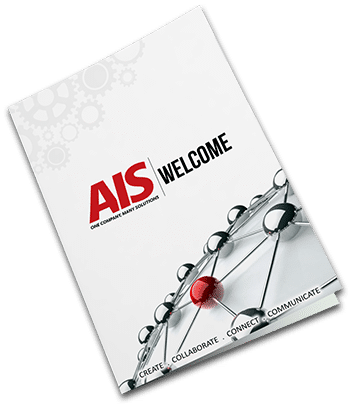 Within this booklet, you will find all the necessary resources to acquaint yourself with where to go and who to call when you need AIS to provide support or service to your organization. Just confirm your business email address to the right and your Welcome kit will immediately download! Ready for your Welcome Kit? Just follow the directions below!